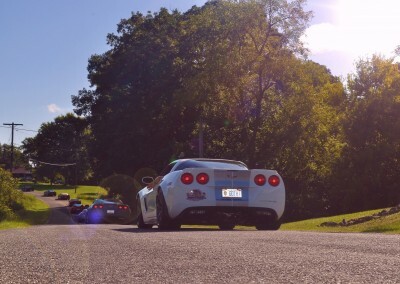 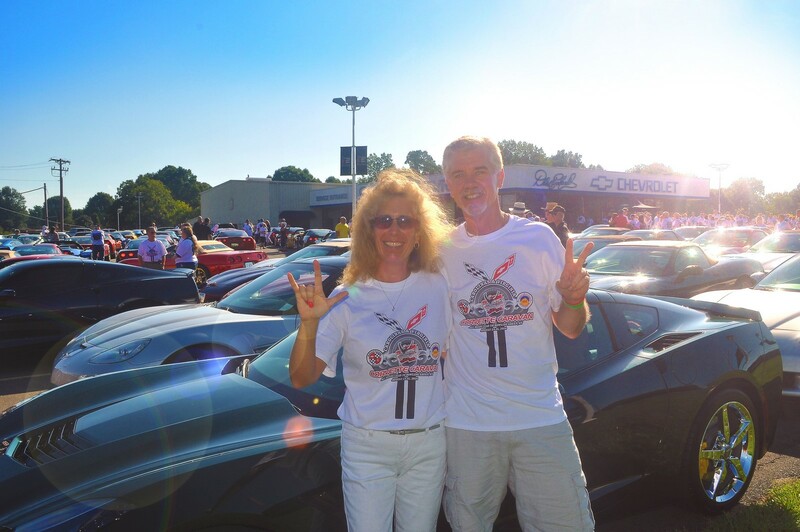 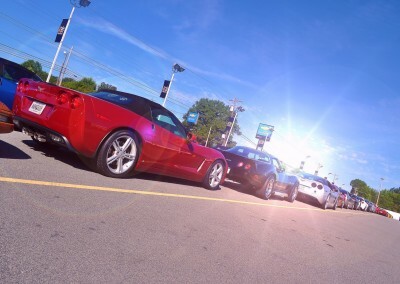 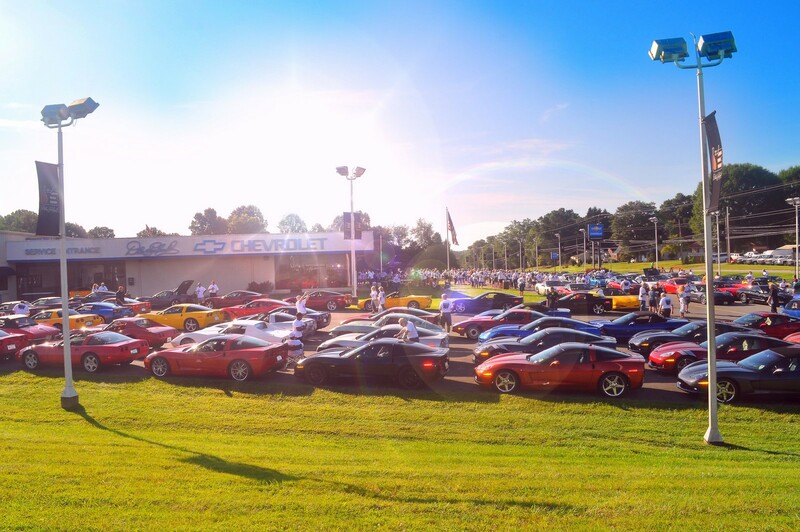 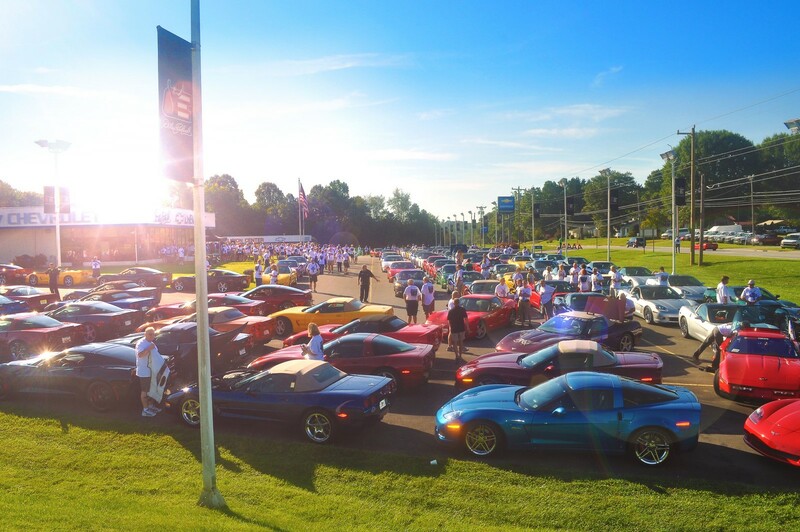 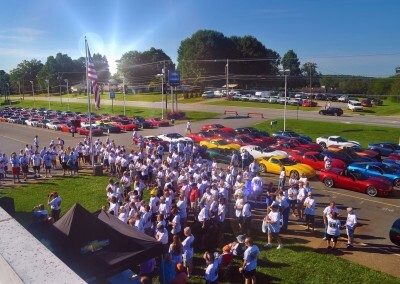 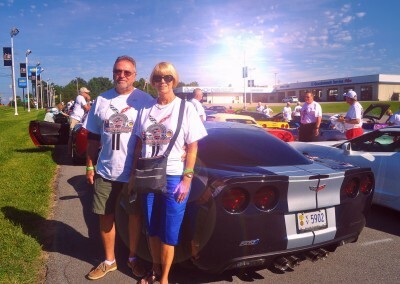 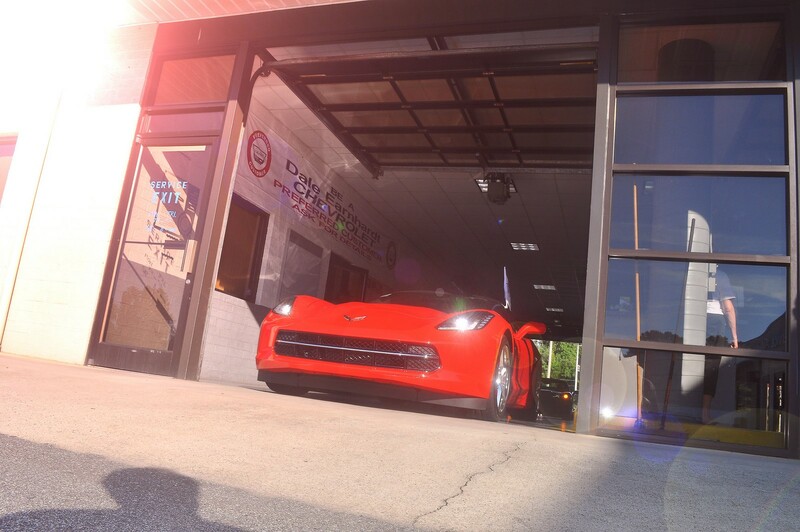 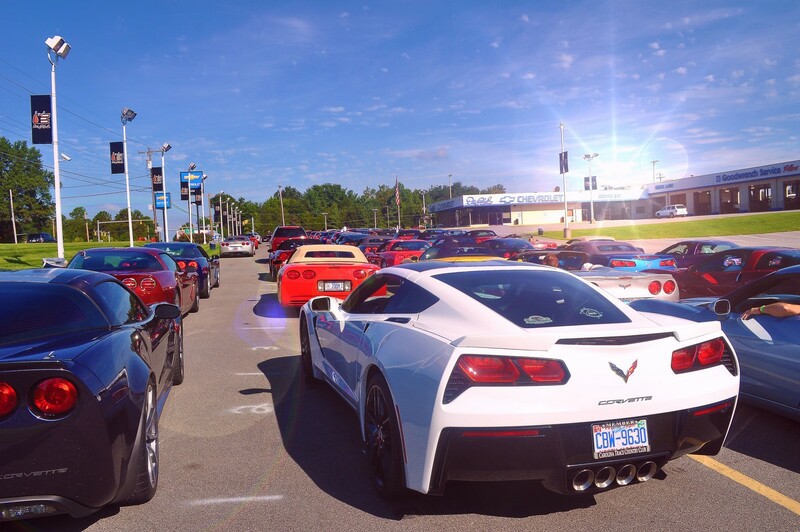 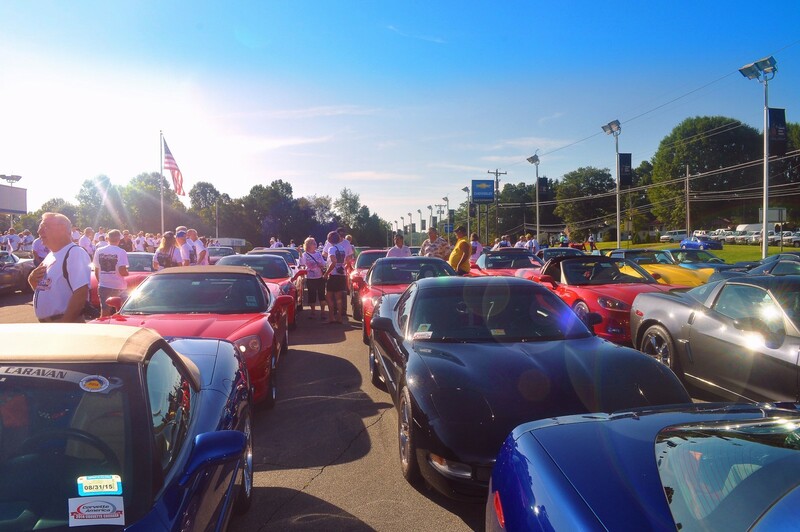 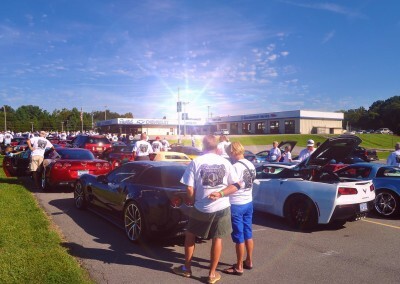 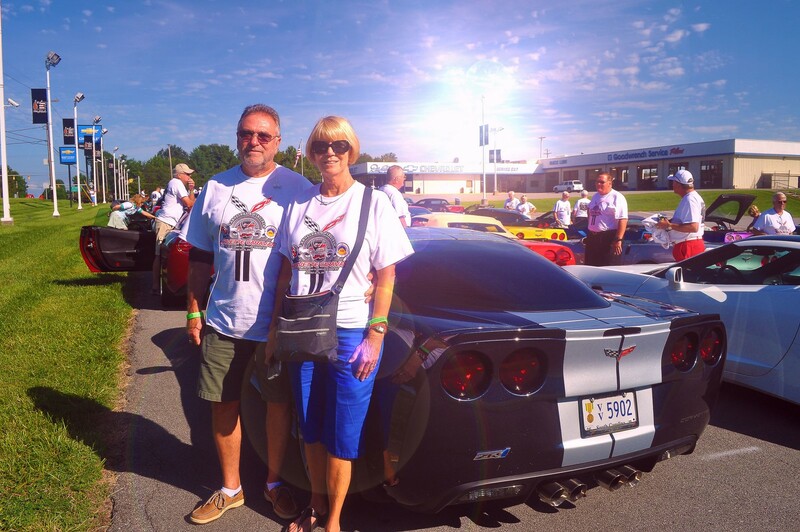 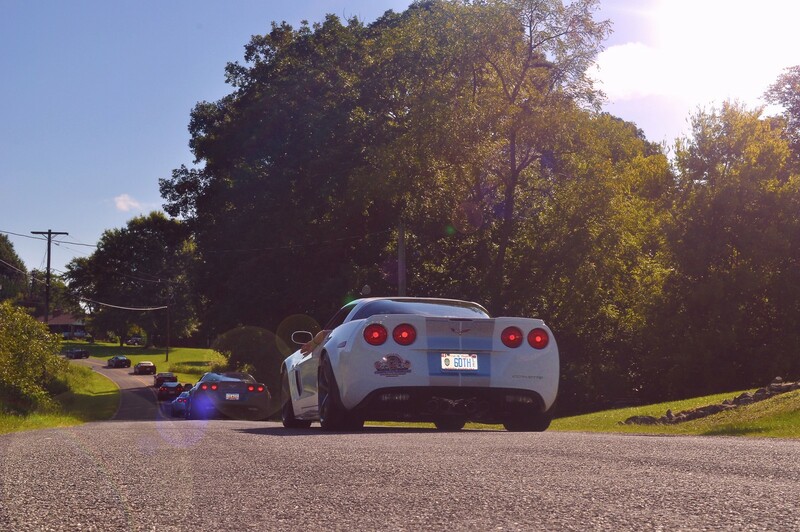 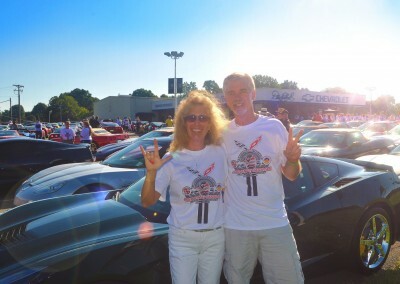 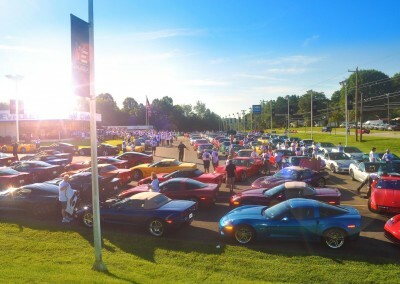 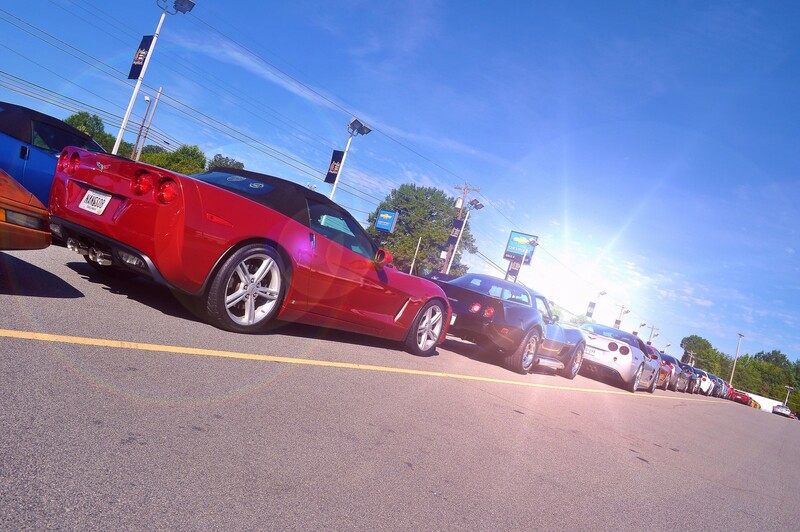 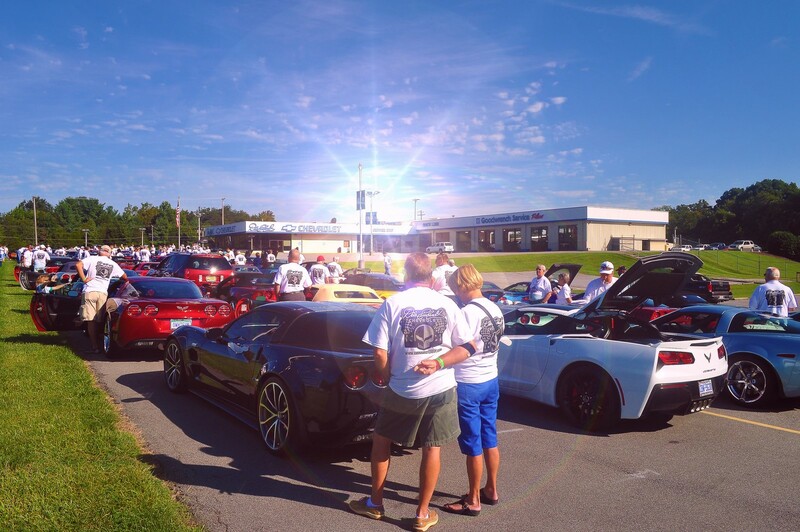 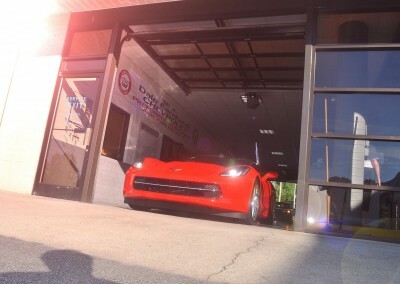 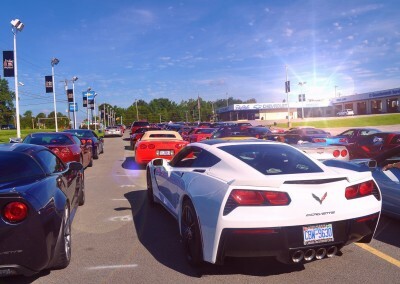 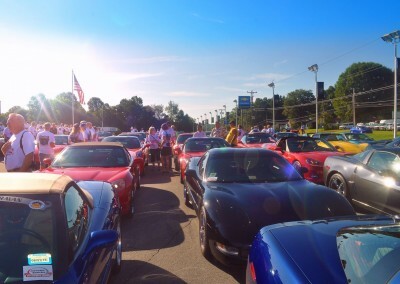 The Corvette Caravan is a pilgrimage of Corvette owners and enthusiasts from all over the country to the National Corvette Museum in Bowling Green, KY every five years. The NC, SC & VA regional caravan will cover a total distance of 487 miles in its trek to the museum. 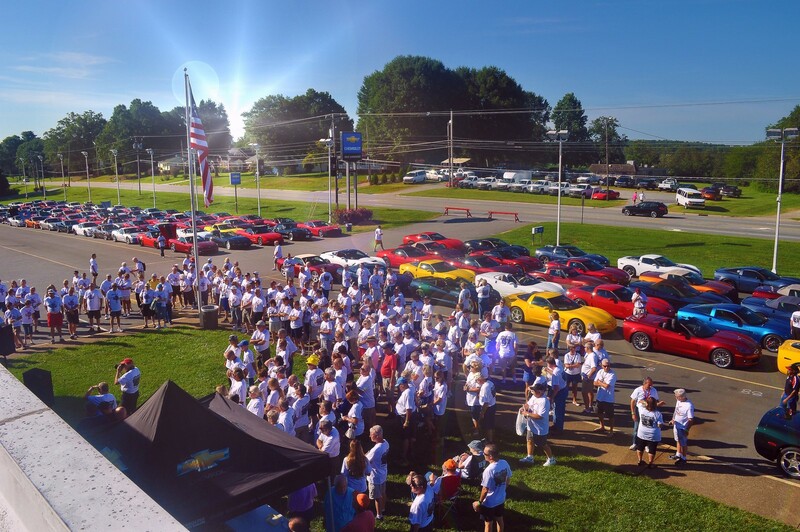 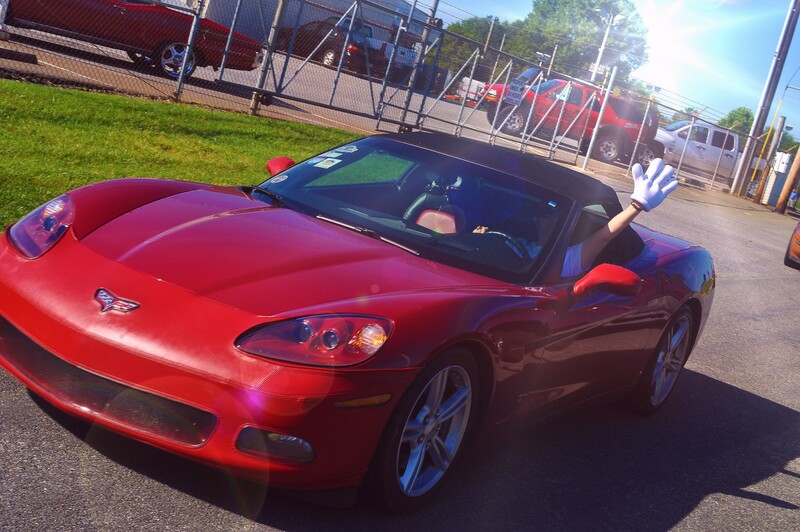 Dale Earnhardt Chevrolet is proud to have been the primary sponsor for the 2014 Corvette Caravan of the Carolinas & Virginia Region. 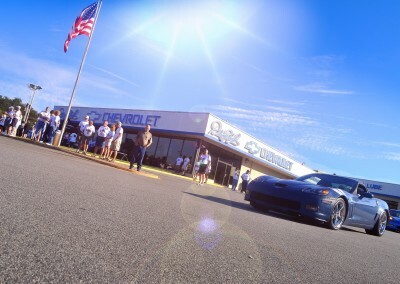 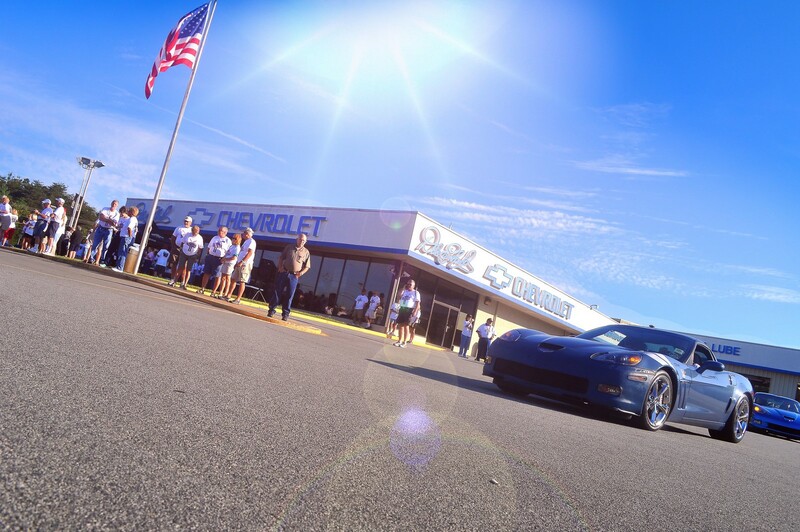 The regional caravan departed from Dale Earnhardt Chevrolet on the 26th of August. 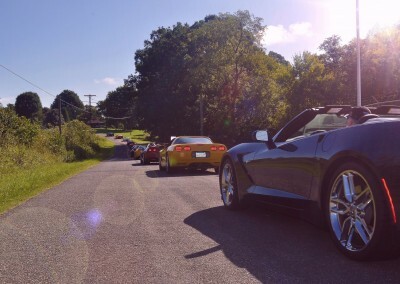 It was a beautiful day with fair weather and great friends. 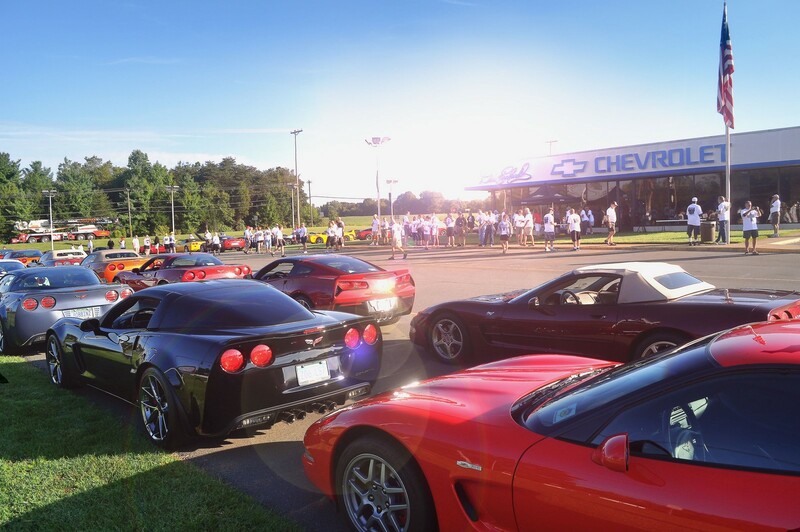 The first nationwide Caravan was organized in 1994 to celebrate the opening of the National Corvette Museum and again in 1999 to commemorate the NCM’s 5th anniversary celebration. in 2003, a 3rd National Caravan was organized to celebrate the 50th anniversary of the Corvette marque. 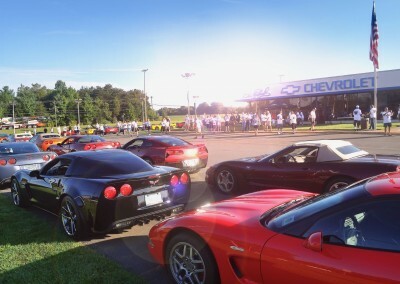 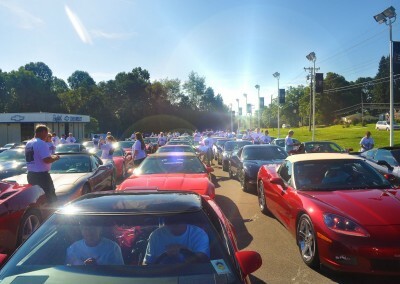 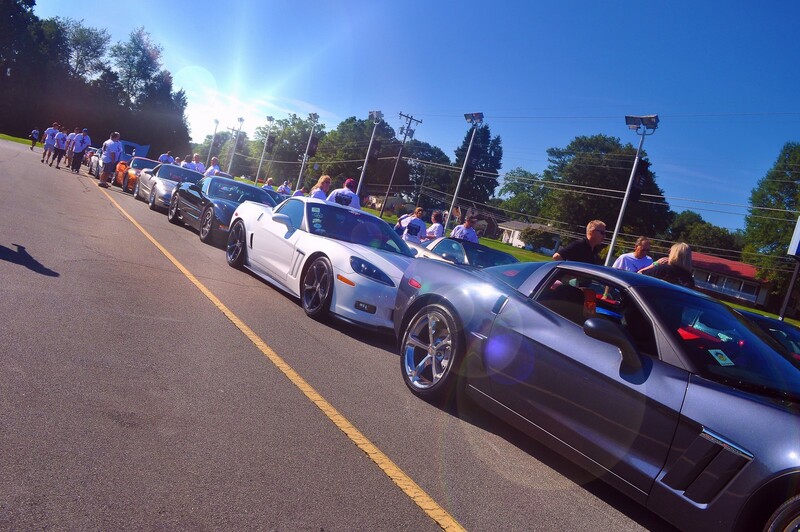 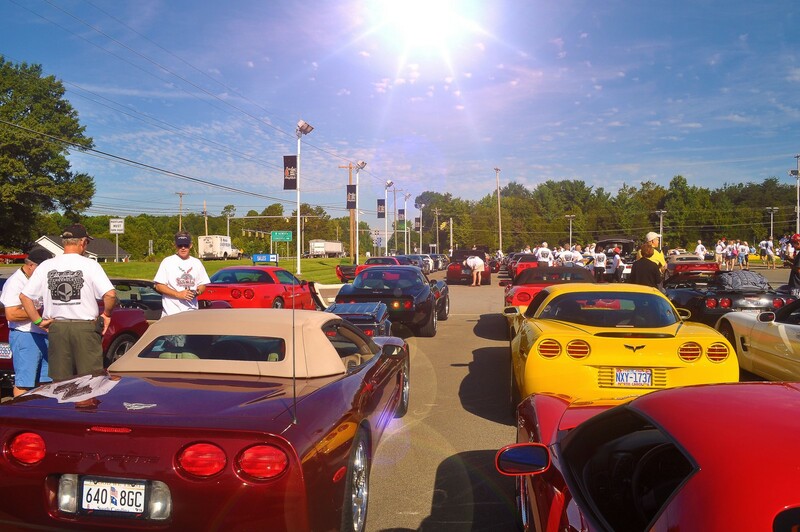 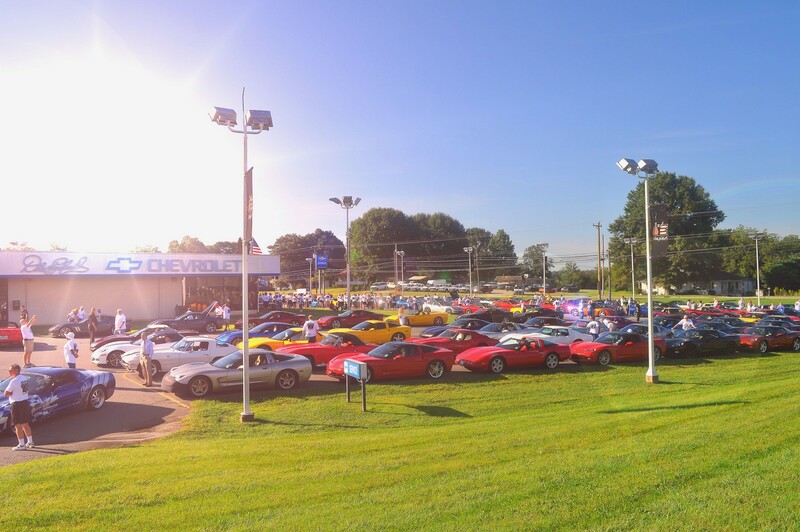 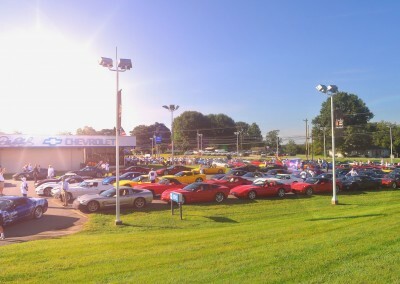 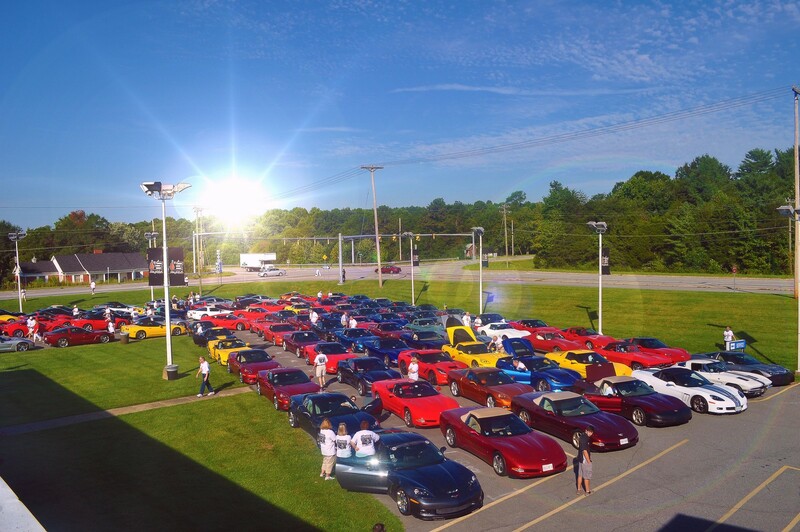 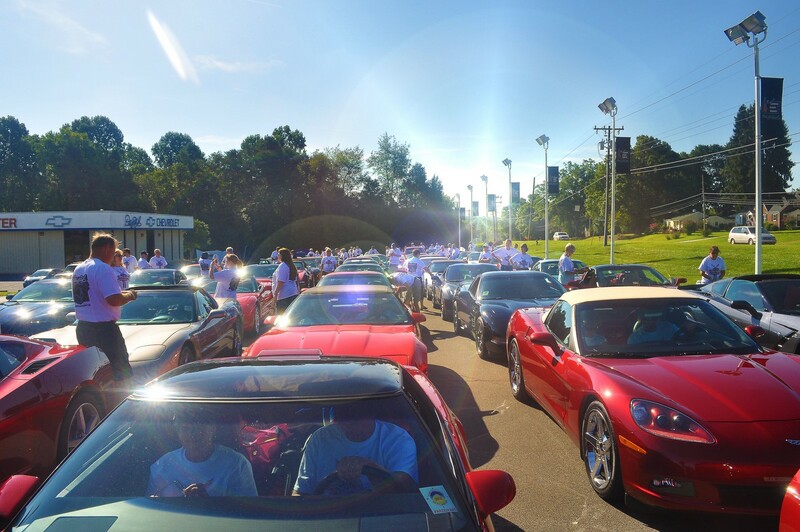 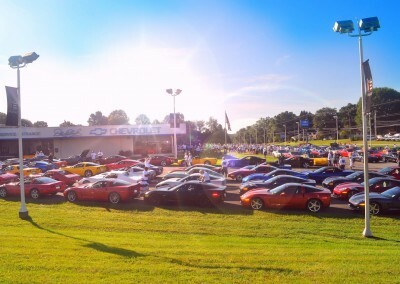 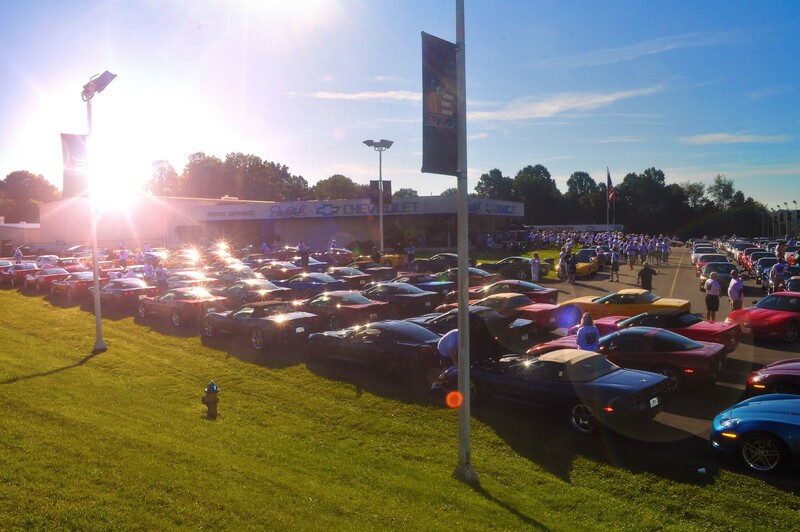 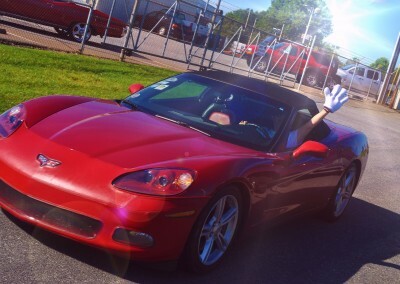 The 2009 National Corvette Caravan was held to celebrate the NCM’s 15th anniversary.